A deputy from the opposition Nationalist Movement Party (MHP) has admitted that he did not actually smash his iPhone in August to protest the United States during tensions between Turkey and the US over jailed American pastor Andrew Brunson. 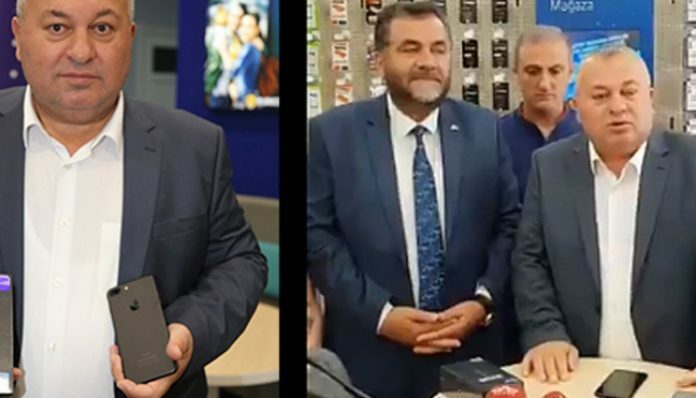 MHP deputy Cemal Enginyurt had smashed his iPhone upon President Recep Tayyip Erdoğan’s call to boycott American products during the Brunson conflict. The deputy recently admitted that it was a “demo” phone in a store and that the purpose was to make news. Enginyurt said his aim was to support Erdoğan against the “attacks” on Turkey by a foreign power. 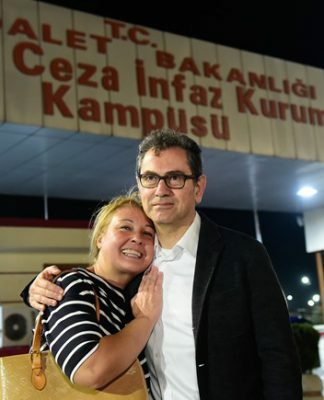 After Brunson was released by a court in October, the same deputy had tweeted that he destroyed his iPhone for nothing as Turkey had released “spy” Brunson. 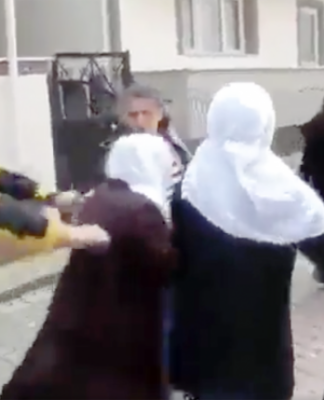 When another opposition deputy from the Republican People’s Party (CHP) recently brought up the protest, Enginyurt confessed that it was all a setup to attract the attention of the media. 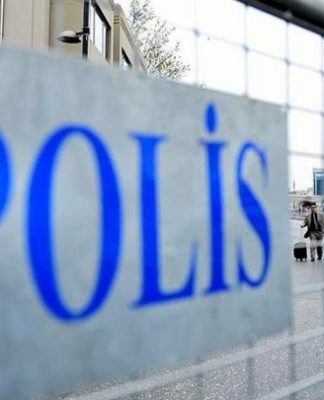 Turkey arrested and tried Brunson following a failed coup on July 15, 2016 on charges of supporting terrorism and links to the Gülen movement, which is accused by the government of plotting the coup.